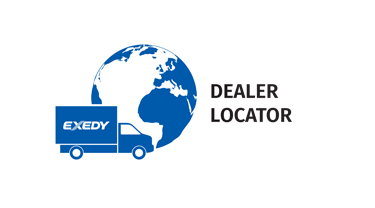 The EXEDY Safari Tuff range provides the perfect combination of practicality and enhanced performance for 4WD vehicles, which regularly undergo the stresses associated with uneven terrain, heavy loads and towing. 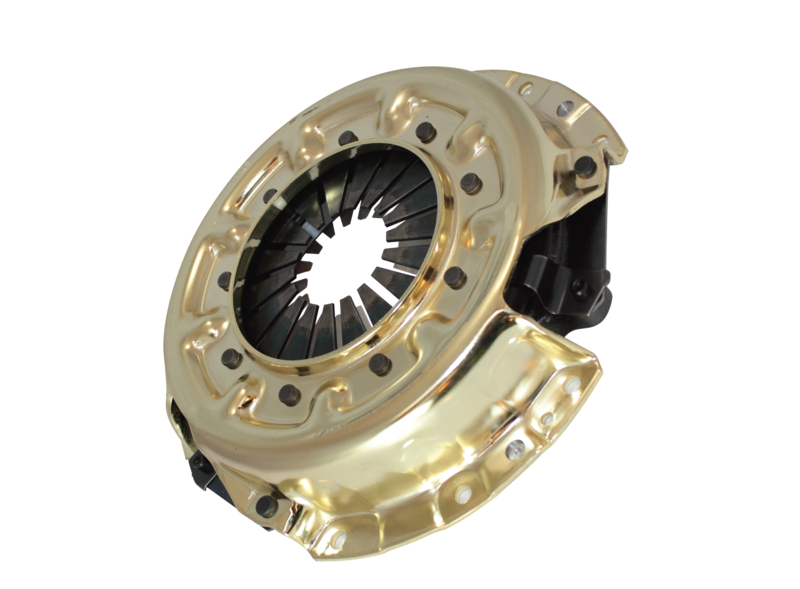 Designed and engineered to meet the increased demands of 4WD and commercial use, whilst retaining a comfortable pedal feel. 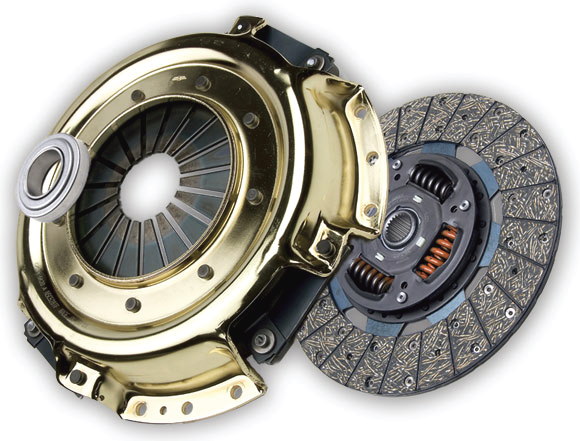 The cover assembly in the EXEDY Safari Tuff clutch kit has a minimum 15% increase in clamp load when compared to the OEM cover. The cover assembly also features a spheroidal graphite anti burst pressure plate casting, additional strap plates and an anti-corrosion coating. 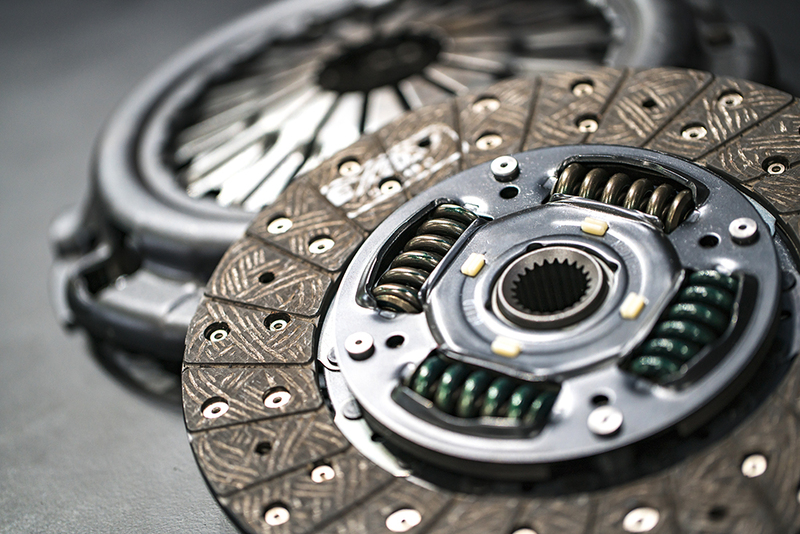 The disc assembly in the Safari Tuff clutch kit benefits from upgraded damper springs which help to prevent shock torque to the transmission. 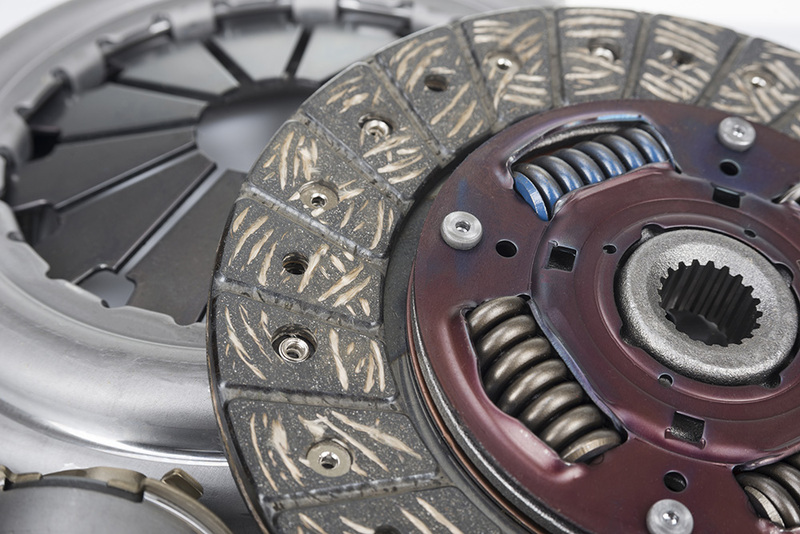 Improved ultra-fibre friction materials have been burst tested beyond 15,000 rpm.